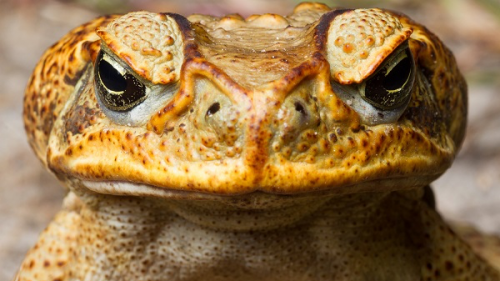 Cane toad photo by Stephen Zozaya. 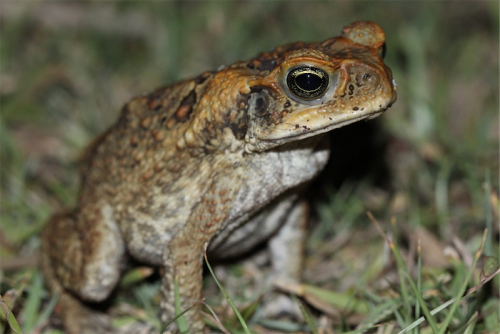 RESIDENTS near Campbell have been urged to report rogue cane toads after two were found in Rosenthal Street. 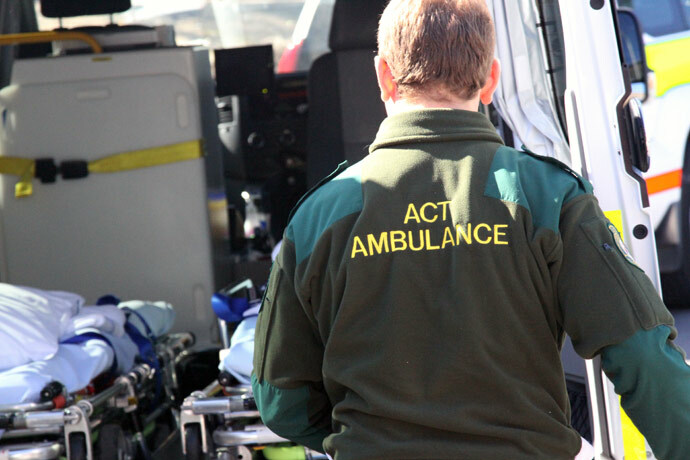 Email EPSDInvasiveAnimals@act.gov.au or call 132281.